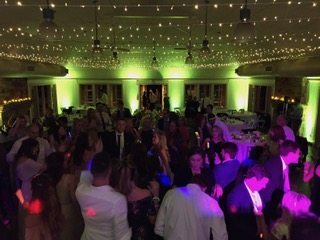 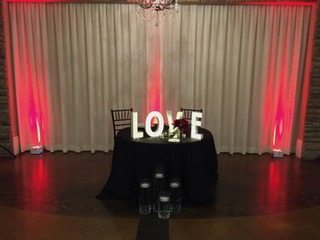 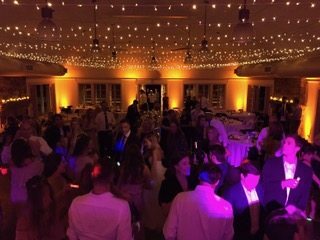 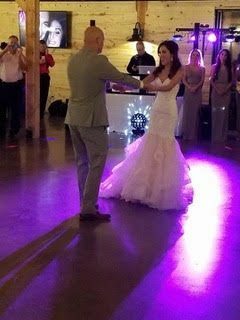 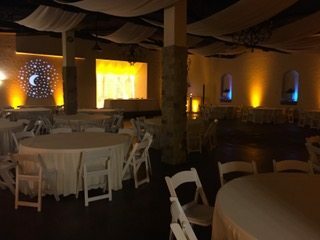 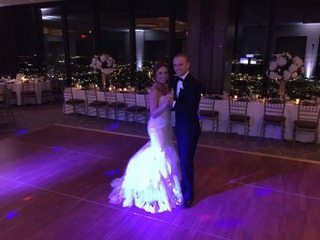 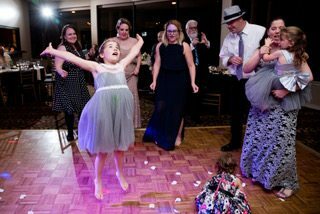 Awe your guests with our creative uplighting. 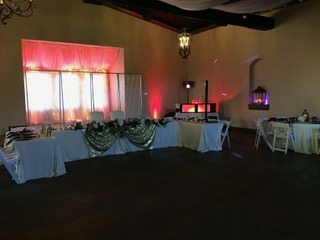 Our LED uplighting will decorate your hall according to your tastes. 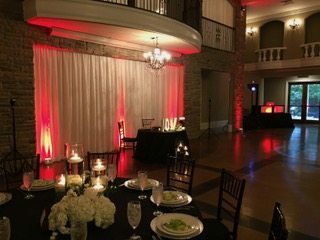 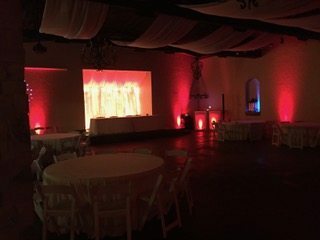 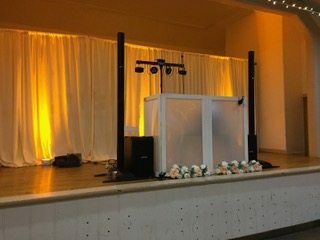 DJ Paul Viola totally customizes lighting design to make your event uniquely you. 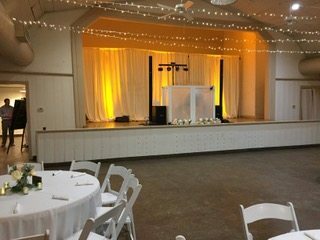 Your venue will be simply beautiful.